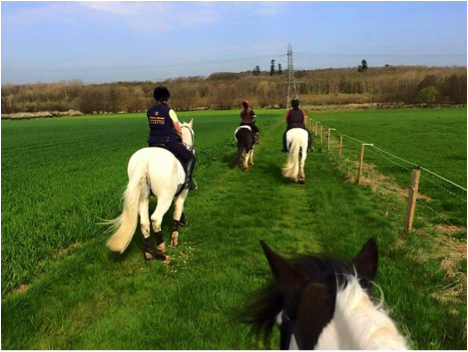 At Burley Lodge Equestrian Centre we offer a personalised livery service for you and your horse. 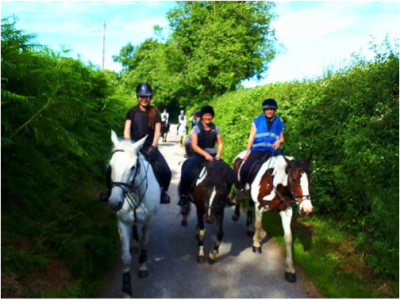 Our full livery and working livery packages have been designed with the horses and ponies in mind. 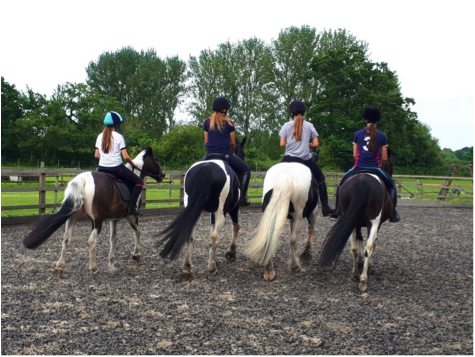 ​​​Over 60 acres of turn out, increasing to 100 acres in the summer, allows plenty of opportunity for your horse to graze either by itself or with friends. 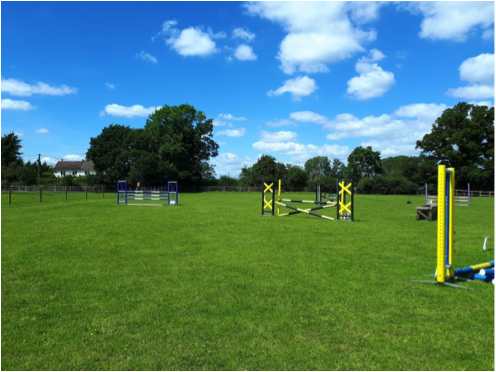 Burley Lodge offers well maintained turn out that is secure and safe with electric and ‘post and rail’ fencing. Rug room, including rug dryer and rug washing services (on request). Friendly reception where, tea coffee, cold drinks and snacks are on offer, in an attractive setting. Toilet block with shower facilities. Top quality care by highly qualified and experienced staff. 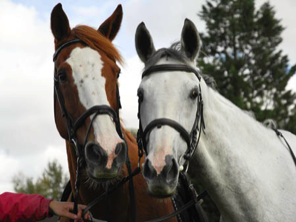 An individual feeding, training, turn out and exercise programme, unique to your horse or pony and designed with you. 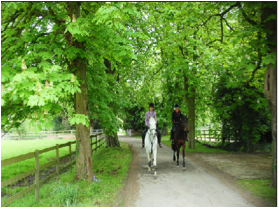 Show preparation – plaiting, trimming, clipping etc. A relaxed and supportive atmosphere.